Top Knobs Hardware products are prominently displayed in leading kitchen, bath and decorative hardware showrooms in North America. 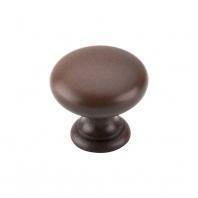 Always emphasizing the highest quality, Top Knobs has become the industry leader in setting hardware design trends. Today, the Top Knobs kitchen and bath hardware catalog boasts over 30 collections in a wide assortment of finishes. 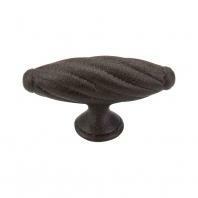 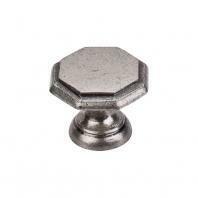 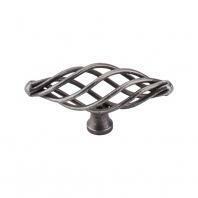 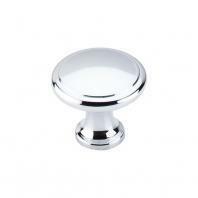 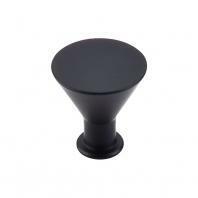 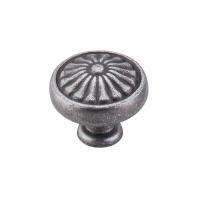 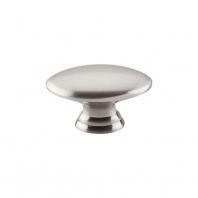 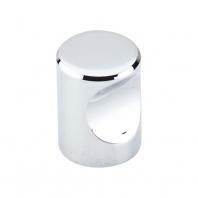 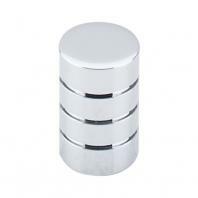 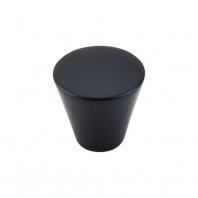 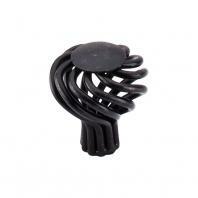 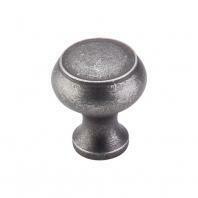 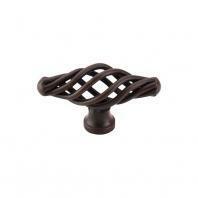 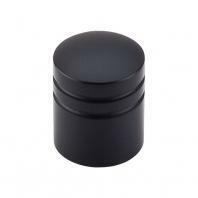 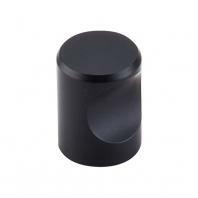 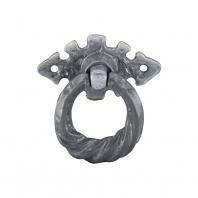 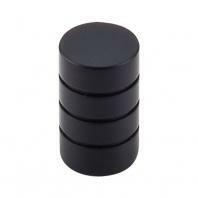 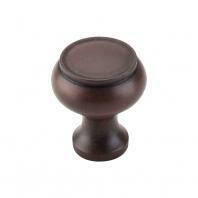 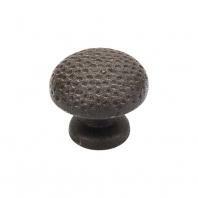 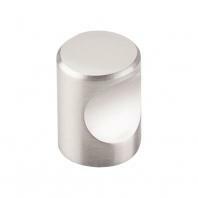 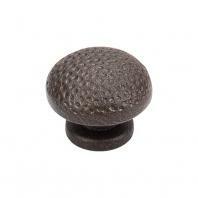 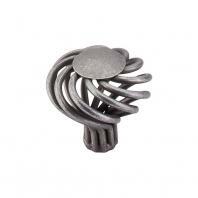 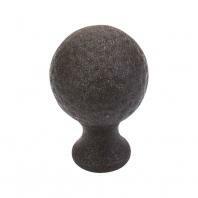 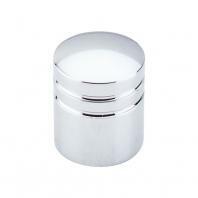 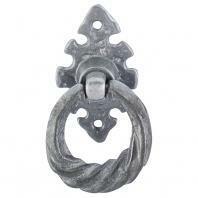 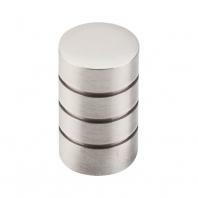 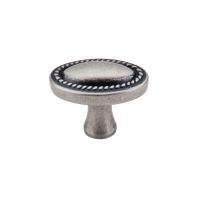 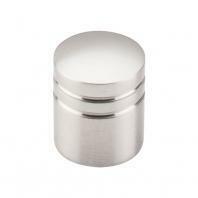 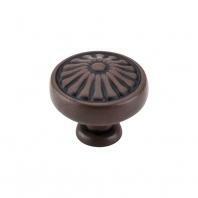 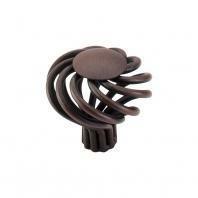 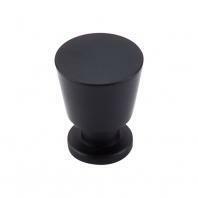 Top Knobs designs incorporate some of the most captivating styles on the market today.